Star Trek Into Darkness? No. 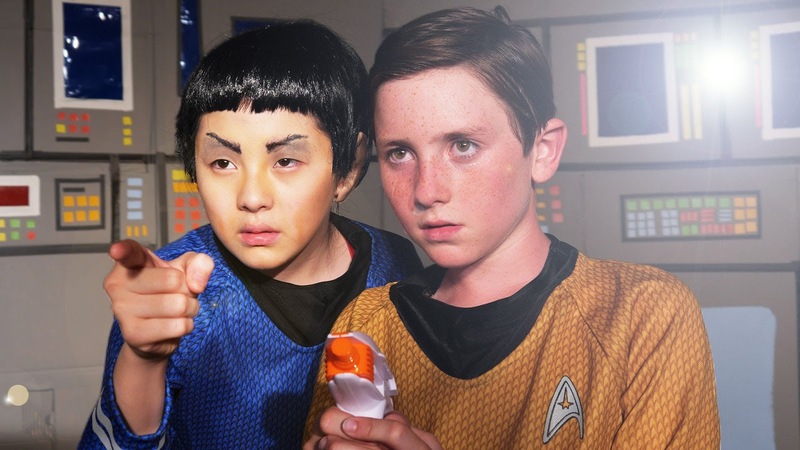 Star Trek into middle school!